We have amazing quality rooms for great, affordable prices. 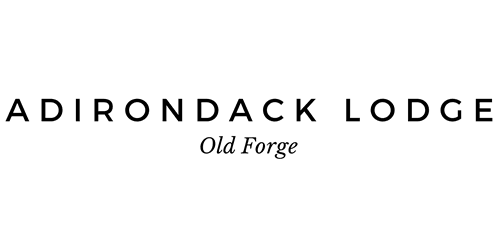 Located in the scenic Adirondack Mountains of upstate New York, Adirondack Lodge Old Forge offers visitors charming accommodations in a picturesque and relaxed setting. The tree-lined grounds feature a gazebo with a gas grill for you to enjoy, picnic area, and tennis court for those beautiful sunny days, while the indoor heated swimming pool and sauna provide year-round entertainment for the entire family. BOOK Two nights with us and receive the 3rd night 50% off!! !